Check out our newly published Plant Based Metabolic Efficiency Recipe e-book here. 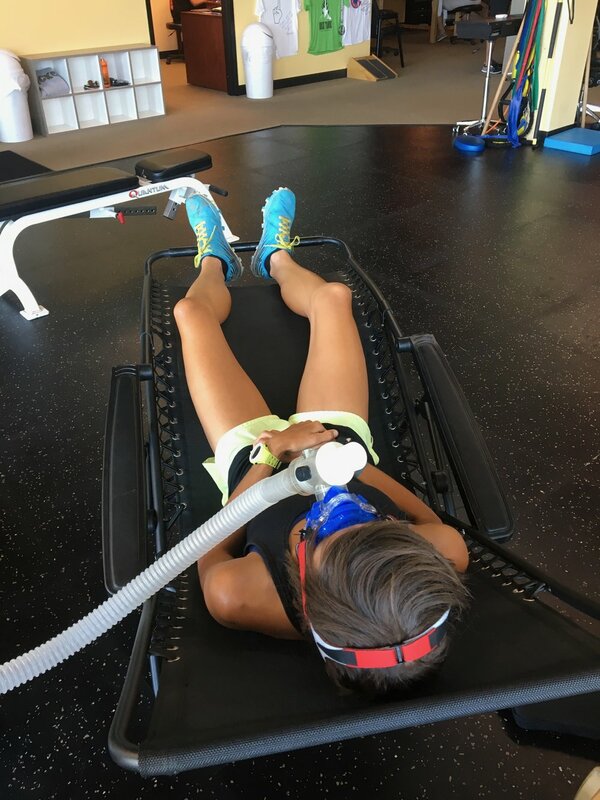 The Level I Metabolic Efficiency Training Specialist Online Certification is now offered year-round! Click below for more information. Work with a Sport Dietitian and a Licensed Psychologist/Mental Performance Coach to assist you in your weight loss journey. The foundation of our success lies in developing the most sound and effective daily and training nutrition plans that are individualized to you. Unlike many nutrition professionals, we do not focus on calorie counting but rather on the behavior modification journey to help you improve your overall health, wellness, and athletic performance. Together, we will craft a nutrition plan that fits the challenges of your lifestyle, while taking into consideration your age, gender, body weight and body composition goals, and fitness pursuits. At eNRG Performance, we care about your health and performance. We do not feel that one is more important than the other. Because of this, we offer many different types of testing including metabolic efficiency, lactate threshold, weight management, blood work, adrenal stress, genomic, omega-3 index, healthy aging, athletic performance, andropause, menopause, and sweat sodium concentration. We offer some of the most comprehensive testing options to assist you with improving your health and exercise related goals. 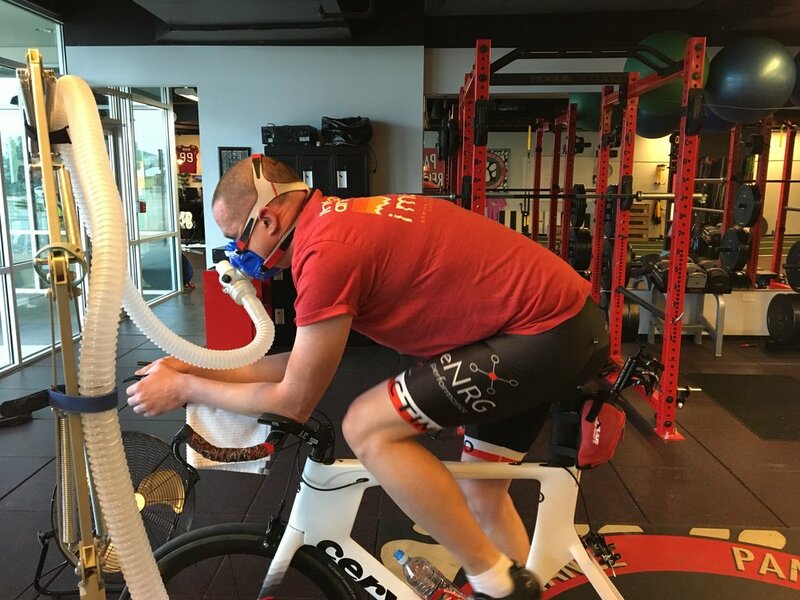 Our certified coaches specialize in using a blend of both science and art to craft the best training and recovery programs to help you succeed. We coach all types of athletes including triathletes, cyclists, runners, ultra-runners, and obstacle course racers. eNRG Performance has many different resources to help improve health and athletic performance. 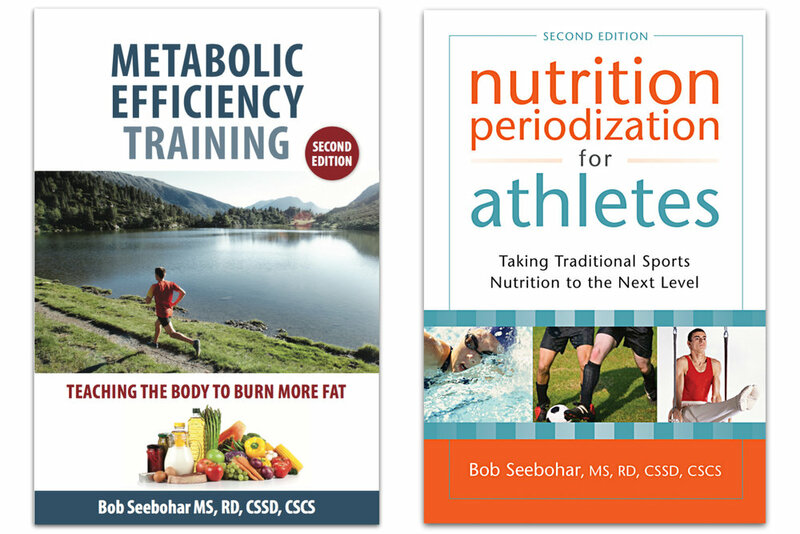 These electronic and hard copy resources are valuable assets for anyone interested in furthering their understanding of health, nutrition and exercise. Our Youth and Junior Triathlon Team offers safe, periodized, and fun training for those between the ages of 12 - 18 years old. We offer a local, High Performance Team in the Southwest Denver area and Individual Coaching for non-local team members. click here for some of our more recent archived newsletters.